In a real estate market like ours, do you buy first to secure your dream home, but end up carrying two mortgages while waiting to sell your current home? Or do you sell first? This option is less risky financially, but what if you don't find a new home suitable for your family, and end up temporarily homeless? Either scenario can create enormous stress for you and your family. Fortunately, The Neal Estate Team has the perfect solution. We call it the Neal Estate Team Guaranteed Home Sale Program. We guarantee the sale of your present home before you take possession of your new home. INSTANT OFFER...up to 90% of estimated market value...and when we sell it we will pay you the profit! 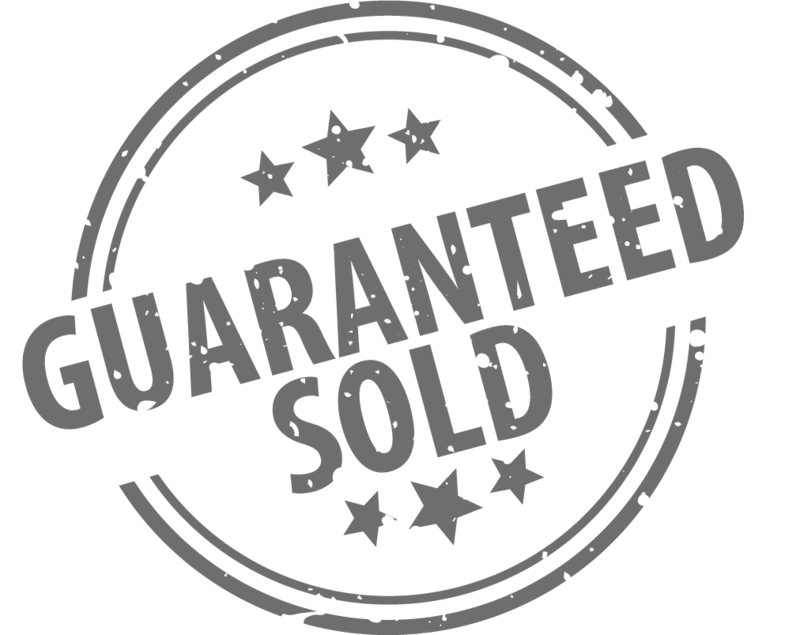 GUARANTEED SOLD OR WE SELL IT FREE...in 30-60-90 days (you choose)...if unsold after the agreed price and time, we waive our share of the listing fee (or make your mortgage payments until it's sold). RECOMMENDED PRICE...no hurry, no guarantee. We recommend maximum listing price and you set the price. Any Guarantees agreed upon are put in writing setting out and agreeing upon the listing price and terms of selling your home and our guarantee. We are so confident we can sell your house within the agreed upon time that if we don't, we make an unparalleled promise to you we will either sell your house for free! No other Realtor can offer you the Neal Estate Team Guaranteed Home Sale Program. So choose our team to represent you, no matter how you look at it, you win! Choose the Neal Estate Team, and have access to the most innovative approach to safeguarding your transition from home to home. *Conditions and limitations apply. Price and terms to be agreed in writing before listing. What's My Home Worth? Contact Us Today! Considering selling you home soon? Request a personalized seller consultation from the Neal Estate Team. Whether you plan to sell your home in a year, or you're ready to start preparations today - our team members are ready to assist with your next move!